The Runoff Spoon Jig Lures are the first lures to go down fast like a jig and swim like a spoon. 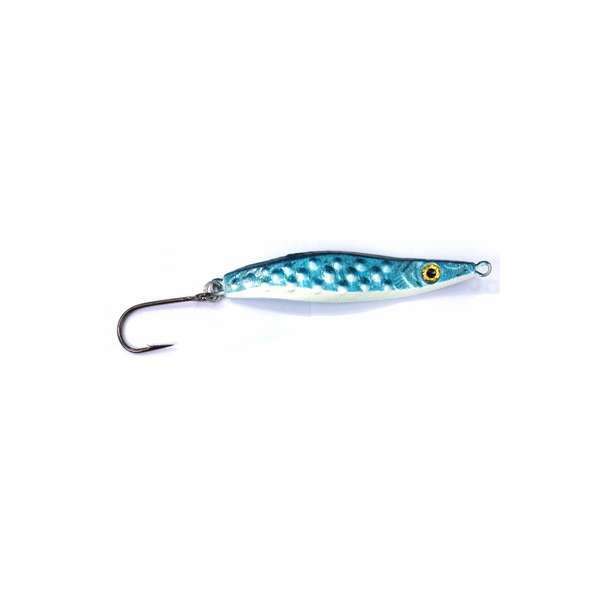 Perfect for jigging, casting or trolling techniques. 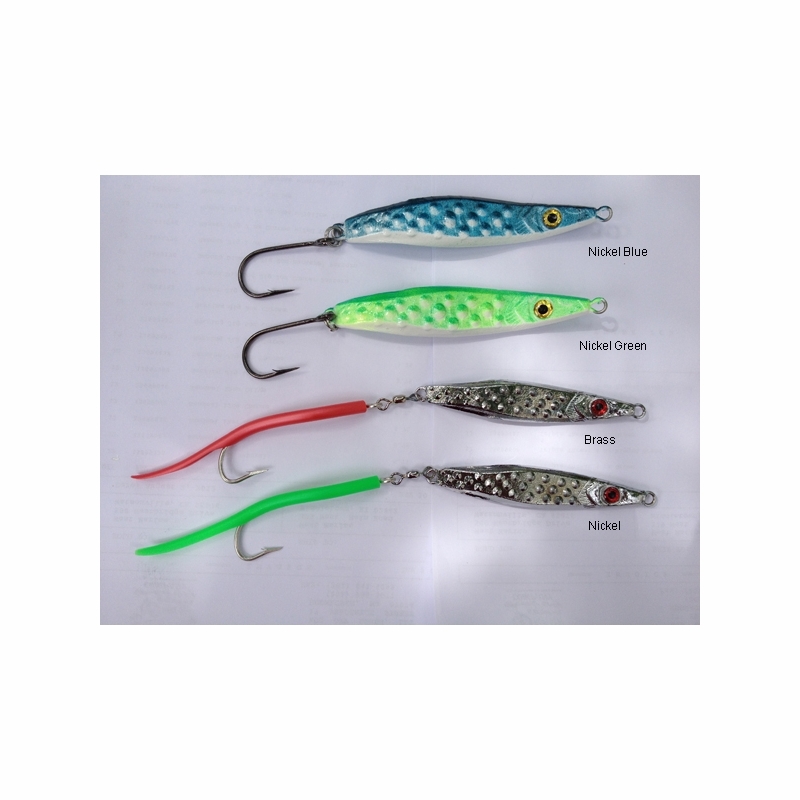 These lures are bent and swim both vertically and horizontally. The 3-D bumps throw out a waterjet as they move through the water for extra action. 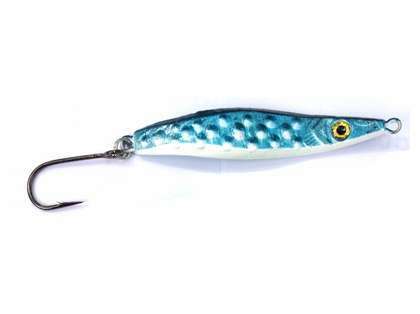 These types of jigs are great for casting into the surf.